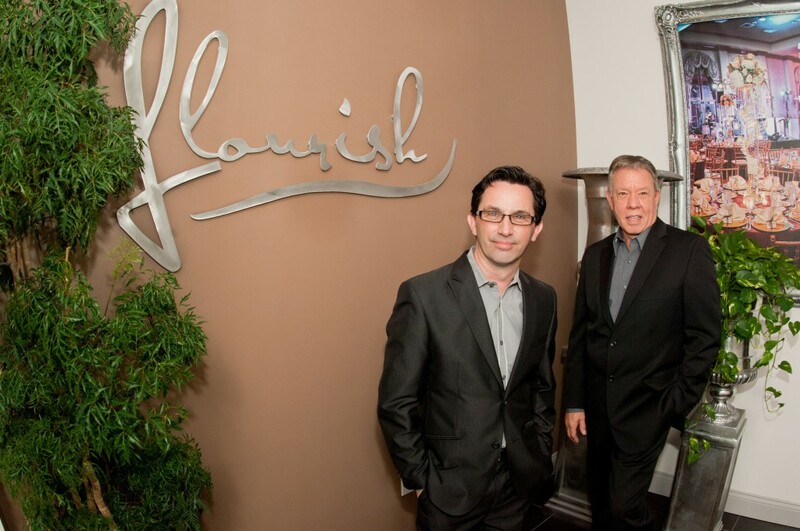 Flourish Floral Productions is an award-winning firm that offers a wide range of services from event design, lighting, linen, innovative floral and unique invitations for your event. The Flourish design team will create an event experience for you and your client, from simply adding stylish floral as part of your event or a total room transformation all we ask is to let your imagination flourish. Driven by design, the Flourish team is committed to providing you with trend-setting ideas and connecting with event professionals to create environments reflecting a distinctive style for your event. 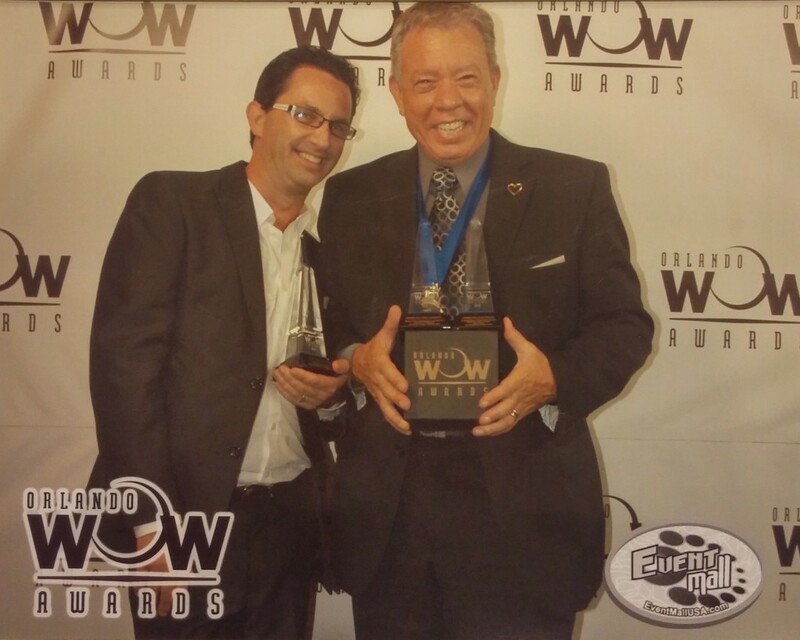 Flourish has been featured on national television programs and its founders, Brian Joyce and Richard Streitler, have been honored speakers at national organization events. Having received multiple awards for their designs and recognition for their professional standards in supporting each event, you can be certain that the utmost care and professionalism will be apparent at your event.